Creating memories...one vacation at a time! in one day on four buses, three boats, and three lakes! Outside of Buenos Aires, we spent a day at Estancia La Bamba near the gaucho colonial town of San Antonio de Arecos. Gaucho, Martin Tatti, gave us a demonstration fo the trust between him and his horse. They were incredible to see. A mesmerizing performance. San Carlos de Bariloche is the Switzerland of Argentina. 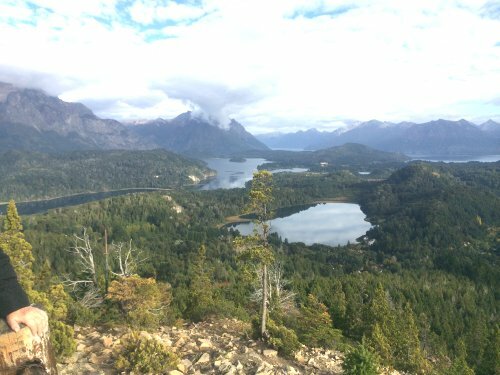 It lies at the foothills of the Andes on Lake Nahuel Huapi and in the national park of the same name. It is renowned for winter sports and in the summer people go fishing, hiking, kayaking, rafting, horseback riding and do many more outdoor activites. The views of the Andes and the lakes are stunning. The town is known for its breweries and chocolate stores and the world-famous Llao Llao Resort and Spa is close by. Buenos Aires is the Paris of South America. Settled by Europeans it is known for beautiful plazas, parks, wide boulevards, colorful neighborhoods, the tango, wonderful wines. beef, gauchos, and an amazing cemetery. In February they flew into El Calafate, Argentina, where they spent several day trips visiting glaciers. and Spa where they spent their days hiking the park and the highlight was seeing a puma. National Park and around Wulaia Bay. Disembarking in Ushuaia, Argentina, they flew to Buenos Aires where they spent two nights. From there they went to Iguazu Falls, Argentina and then to Mendoza, Argentina where they spent several days wine tasting. Paul’s wonderful photos will show you their amazing adventure in South America. 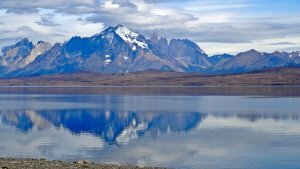 on a 4-night cruise, allows you to enjoy the stunning, natural beauty of Patagonia and Tierra del Fuego. 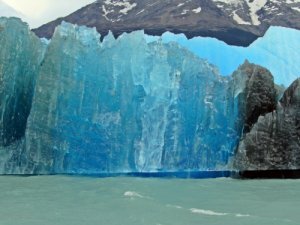 will provide you with the best Patagonia tours to make sure your four-night trip is extraordinary. the southernmost city in the world and the capital of Tierra del Fuego, Patagonia. Call us at Your Travel Source - (800) 597-0594 and we can arrange a trip like this for you! 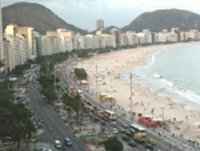 Jim went to Rio just before Carnival and was able to avoid the crowds but also got to enjoy some of the preparations leading up to Carnival. Kara and Rick went to Peru in June and visited Cuzco, Machu Picchu and then took a 3-night cruise in the Galapagos. 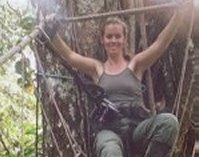 Cindy was in the Peace Corps for 2 years and afterwards stayed in Ecuador where she ran the South American Explorers Club. She wrote this section on Ecuador and contributed her wonderful photos of Ecuador.